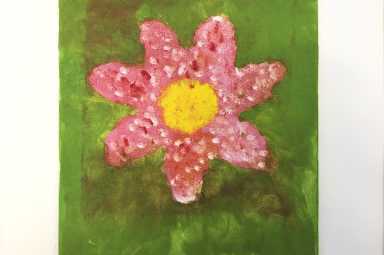 Gelli Prints with instructor Denise Paugh. Students will be introduced to the art of printmaking - "pulling" prints from a design the artist creates on the surface of a plate or block. 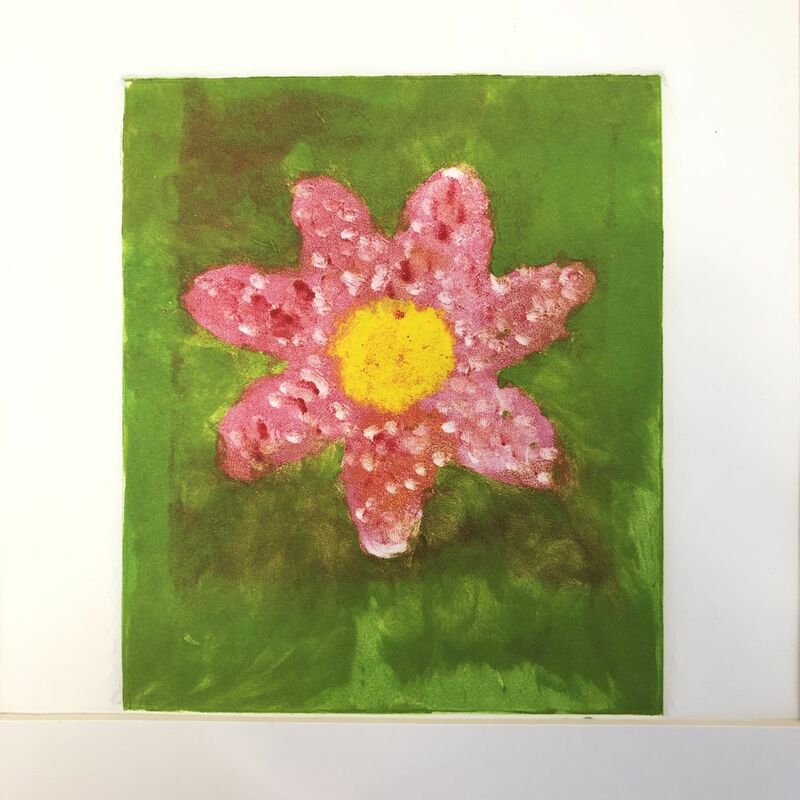 Young printmakers will paint, stamp, and stencil patterns and shapes on a Gelli plate, creating layered designs bursting with color and texture.